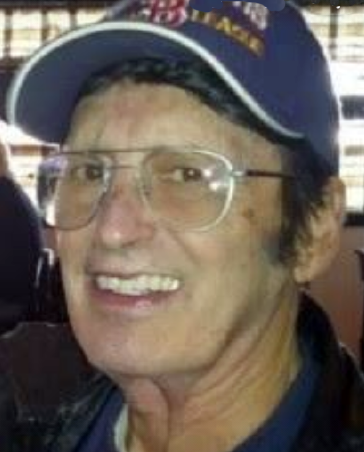 Wayne L. Demers, 71, passed away Friday, March 30, 2018 in Landmark Medical Center. Born in Woonsocket, he was the son of Madeline (Kapitulik) Demers of Woonsocket and the late Leo A. Demers. Wayne worked for the City of Woonsocket in the Billing department for many years. He served his country during Vietnam in the U.S. Army. He received a Bachelor’s degree from Johnson & Wales College. Besides his mother Madeline, he survived by two sons; Wayne D. Demers of Woonsocket, Jason P. Demers of St. Petersburg, FL and a granddaughter, Courtney Demers of FL. He was predeceased by a brother Dennis Demers. A supporter of Woonsocket baseball, it was his proudest accomplishment to coach kids of Fair North Little League and later announce games that were broadcast on WNRI radio. Wayne never forgot the kids he interacted with and followed their successes as they progressed beyond Little League. Later in life, Wayne gravitated to his childhood hero, Elvis Presley, songs of whom he would perform at various local establishments and was also known as “Elvis” to his friends. Relatives and friends are invited to a Mass of Christian Burial that will be held Saturday April 14, 2018 at 9 AM in All Saints Church, 323 Rathbun St. Woonsocket. Inurnment with Military Honors will follow in the RI Veterans Memorial Cemetery, 301 South County Tr. Exeter. Funeral arrangements are under the direction of the Holt Funeral Home, 510 South Main St., Woonsocket.